The sky is sunny, birds are chirping, and flowers are blooming. Your outdoor activities have increased and your footwear has changed with the weather. 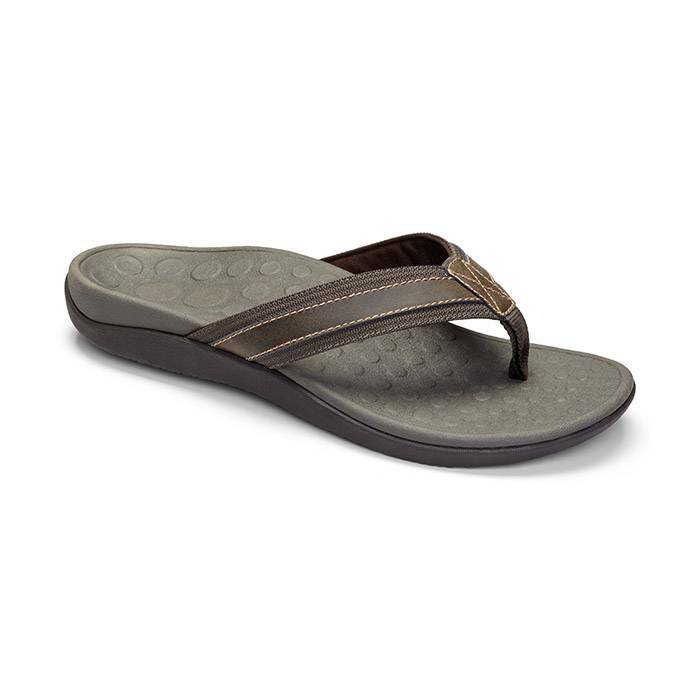 You find cute, inexpensive sandals at your local shoe store and wear them for a day at the day park. However, all of a sudden, you feel a striking ache at the bottom of your foot, but can’t figure out what is causing the foot pain. This pain could be Plantar Fasciitis – the most common type of heel pain. Beware; this warm weather can lead you into a painful case of plantar fasciitis. Keep reading and find out why plantar fasciitis is common during spring and summer. In simple terms, plantar fasciitis is the inflammation of the fascia. Plantar fasciitis can cause a burning pain that usually occurs when you stand up after resting for a long period of time. The most common symptom of plantar fasciitis is a stabbing pain at the bottom of your foot. The pain can gradually develop over time but not everyone develops plantar fasciitis at the same rate or experiences the same pain. Some people describe the pain as dull, while others experience a sharp or burning pain. Although symptoms may vary from one person to another, common causes remain the same. 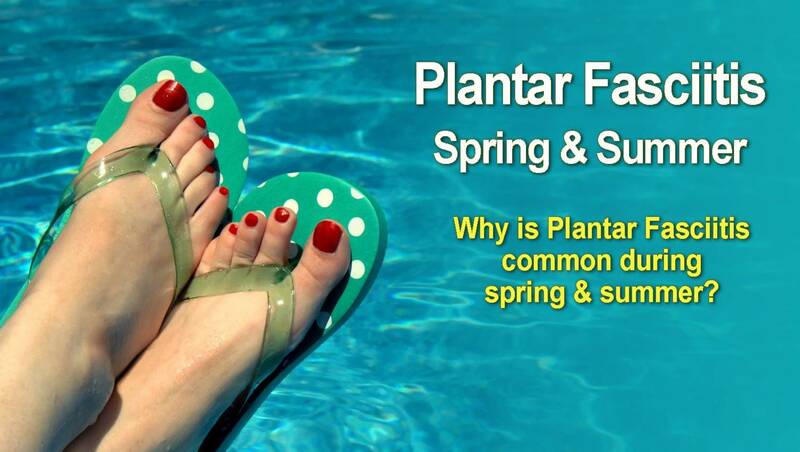 Why is Plantar Fasciitis common in the spring and summer? Plantar fasciitis symptoms can be most common in spring and summer because many tend to wear unsupportive shoes such as flimsy flip-flops and others increase their daily activities. As well as, excessive pronation, running on hard surfaces, wearing worn-out shoes, and wearing high heels. 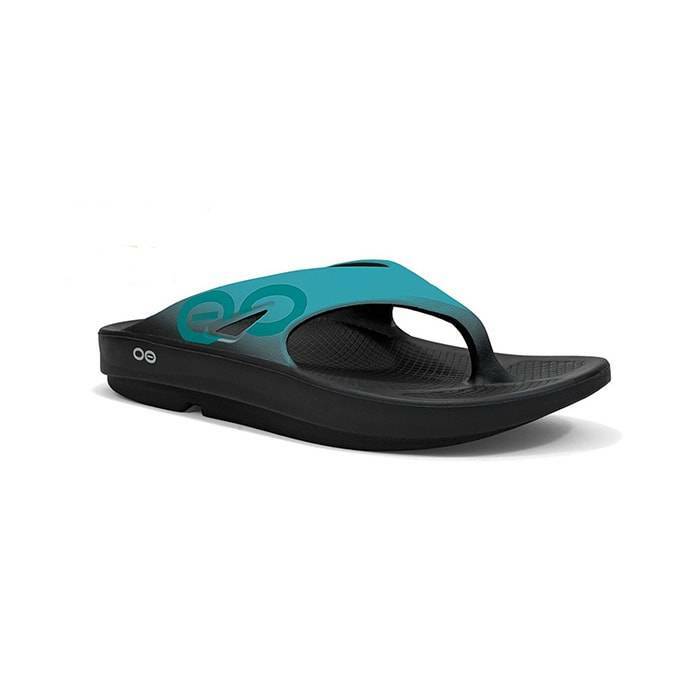 As soon as you notice the winter clouds have cleared and the sun is high and bright; you kick off your winter boots and switch to flimsy flip-flops. 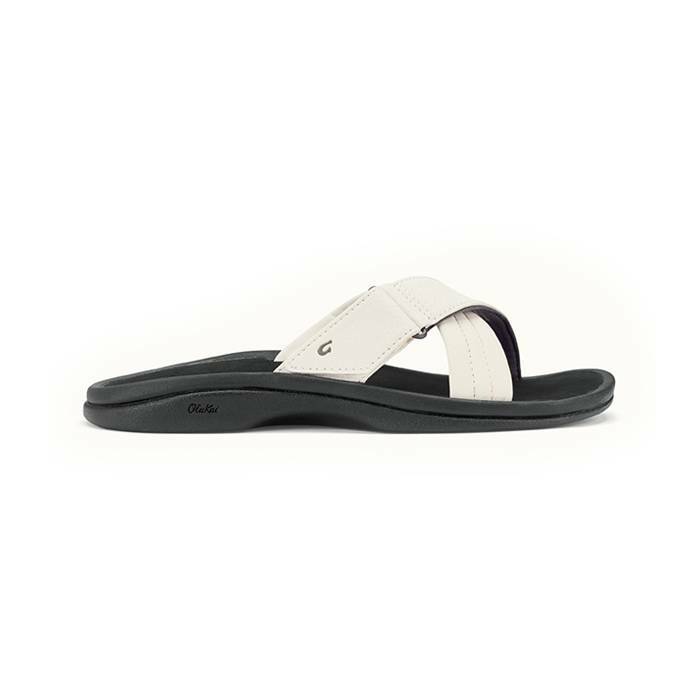 Most likely, you traded your comfortable shoes with arch support for summer footwear with little to no support. Concequently, this is the point in which everything goes downhill and you unwittingly invite plantar fasciitis into your life. When you leave your feet/arches unsupportive, you add strain on your muscles and tendons with every step you take. Under these circumstances, shoes with no arch support, can overstretch, tear, or inflame the plantar fascia. Knowing it’s a beautiful day outside; you probably don’t want to spend it indoors, correct? People tend to be more active in spring and summer and many tend to increase their walking. In the same fashion, you probably increase your activity by beginning a new running plan or picking up a fitness class. As a matter of fact, your new activities require a lot more standing or walking, placing repeated stress on their heels. For one thing, repetitive motion can damage or tear the plantar fascia; causing inflammation and pain. How can I prevent plantar fasciitis in the spring and summer? One of the best ways to prevent plantar fasciitis is by wearing properly fitted shoes, but most importantly, shoes with arch support or custom orthotics. Wearing shoes with arch support, custom orthotics, or over-the-counter arch supports can help alleviate some of the pain. For the simple reason that, they help distribute pressure, lessen tension on your plantar fascia and help prevent further damage. Secondly, avoid old or worn shoes that may not give a good cushion to your heel. Finally, do not walk barefoot on hard surfaces! What are good spring and summer shoes for plantar fasciitis? 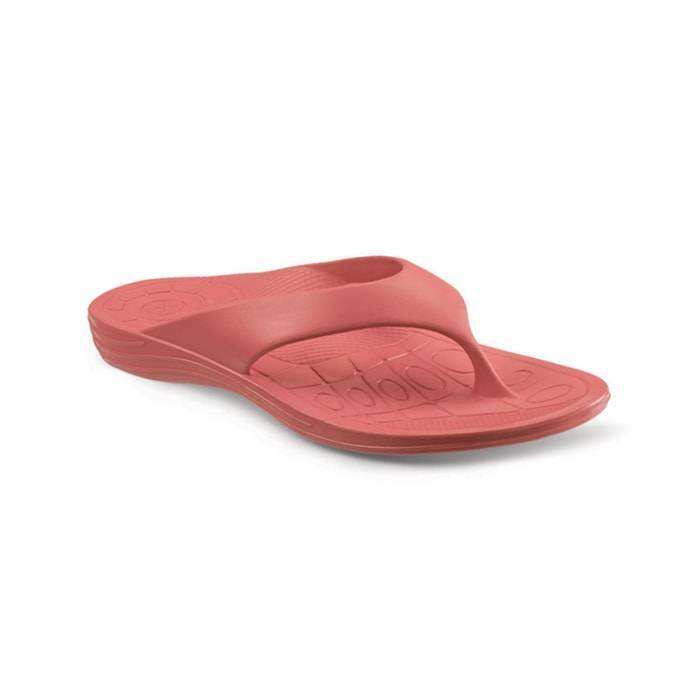 Most shoes with good arch support or shoes with removable insoles (to help accommodate custom arch supports) are good for plantar fasciitis.Click here to learn more on arch supports for plantar fasciitis. 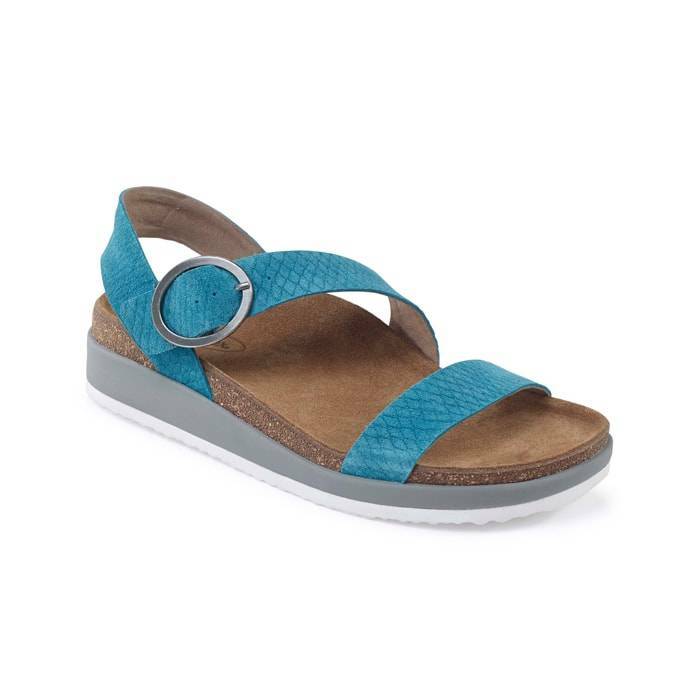 At Lucky Feet Shoes, you can find spring and summer sandals, casual shoes, running shoes, walking shoes, flats and heels with the arch support you need to help fight plantar fasciitis. Where to buy spring and summer shoes for plantar fasciitis? Come into any one of our stores located in Costa Mesa, Anaheim Hills, Rancho Cucamonga, Riverside, San Dimas, Temecula, La Quinta and Palm Desert! Visit us today so you can try on a pair of spring and summer shoes for plantar fasciitis! 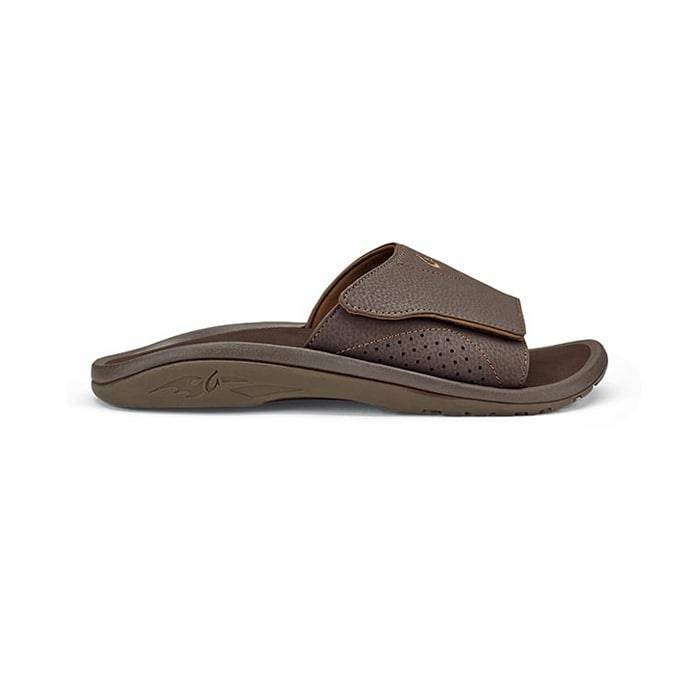 At Lucky Feet Shoes, we carry many plantar fasciitis shoes: sandals, heels, walking shoes, running shoes, casual sneakers, clogs, wedges, flats, booties, and boots; in order to provide you with a large selection of comfort shoes for plantar fasciitis. Come and visit us today! If you are looking for spring and summer shoes for plantar fasciitis in Anaheim, Anaheim Hills, Yorba Linda, Brea, Orange, Placentia, Costa Mesa, Santa Ana, Fullerton, Irvine, Villa Park or Tustin; then visit our store in Anaheim Hills for your footwear needs. If you are looking for spring and summer shoes for plantar fasciitis in San Dimas, Glendora, Pomona, Covina, West Covina, La Verne, Azusa, Diamond Bar or Claremont; then visit our store in San Dimas for your footwear needs. If you are looking for spring and summer shoes for plantar fasciitis in Rancho Cucamonga, Ontario, Upland, Fontana, Rialto, Chino, Chino Hills, Mira Loma, Eastvale, Colton or San Bernardino; then visit our store in Rancho Cucamonga for your footwear needs. If you are looking for spring and summer shoes for plantar fasciitis in Riverside, Moreno Valley, Corona, Rubidoux, Loma Linda, Grand Terrace, Redlands or Norco; then visit our store in Riverside for your footwear needs. If you are looking for spring and summer shoes for plantar fasciitis in the Temecula Valley, Murrieta, Fallbrook, Lake Elsinore, Wildomar, Hemet, San Jacinto, Pala, Sun City, Menifee, Canyon Lake, Perris, Bonsall or Anza; then visit our store in Temecula for your footwear needs. If you are looking for spring and summer shoes for plantar fasciitis in Indio, Coachella, Thermal, Vista Santa Rosa, Valerie; then visit our store in La Quinta for your footwear needs. If you are looking for spring and summer shoes for plantar fasciitis in Cathedral City, Thousand Palms, Palm Desert, Palm Springs, Desert Springs, Rancho Mirage or Bermuda Dunes; then visit our store in Palm Desert for your footwear needs.